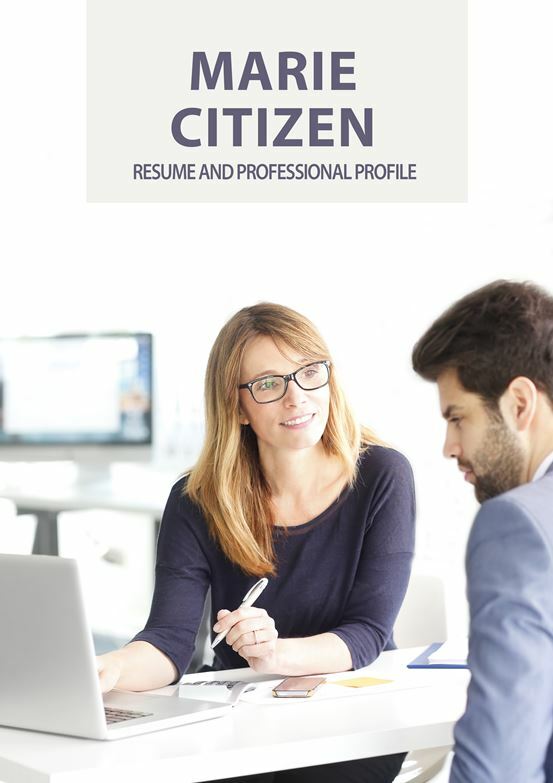 If you are a current or existing Government employee or interested in pursuing a career within the Australian Government, State Government or local Council then our range of Government Resume services is ideal for you. Public Service Resumes team of professional, qualified and talented Government Resume writers will be able to ensure you have a Resume that is making the impact you need. 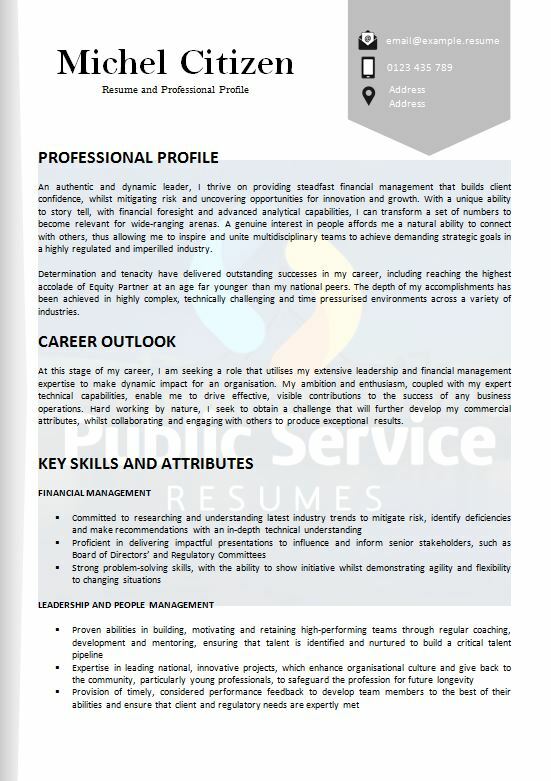 Public Service Resumes range of Government Resume services will cater to all career stages and provide the client a professional, eye catching and high–quality structured document that are written in a style to suit the position or range of positions the candidate will be targeting. Our Government Resume services consists of a professional team of consultants which includes your writer, editor, designer plus our 24/7 support centre committed to producing a superior service, product and experience. Public Service Resumes offer four Government Resumes services that have been created and structured for all levels of the Public Sector including Graduate, Professional, Senior and Senior Executive levels. 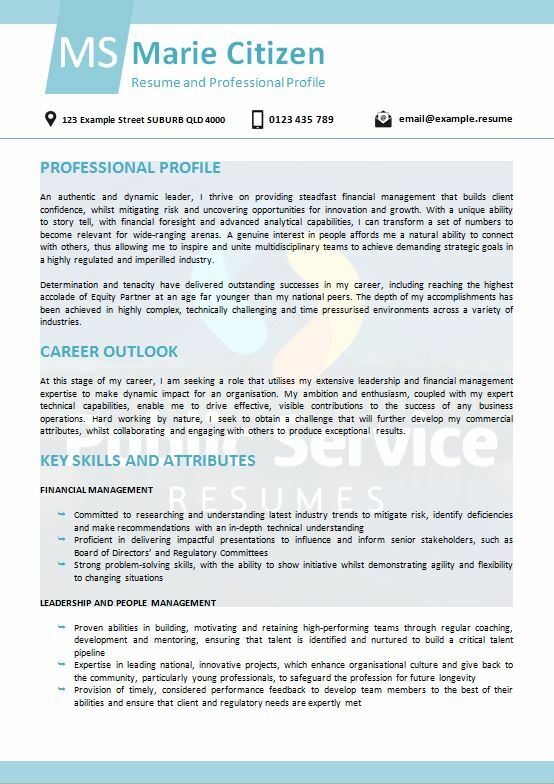 A full description and information relating to each service is below where you will be able to identify the most suitable Government Resume service for yourself. 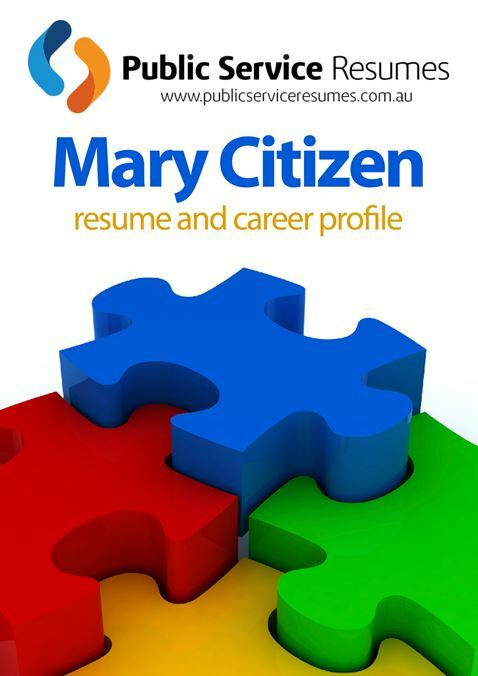 Your professional Resume is a vital part of your search for a new position in the Public Sector. A successful Public Sector job application will always stem from a professional and effective Resume. Your Resume needs to present your information in a clear, concise and informative way that truly reflects your talents, skills, responsibilities, and achievements within your previous career history. It is important to make sure that for each role that you apply for, you think through your experience and highlight the experience that is most relevant to the position that you are applying for. Each industry and profession for Government roles presents unique Resume writing challenges. Our team of highly qualified, helpful and friendly writers will tailor-write your documents after obtaining all the information they require via a consultation. This consultation will be scheduled for a time that best suits our clients including outside business hours or weekends. Your writer will be available throughout the whole process for support and assistance not just at the point of consultation. We have a wide range of Public Service writers with different backgrounds and capabilities. Our qualified and professional editing team are highly trained in editing Public Sector documents. Once your documents have been completed by your writer, it is sent to the editing team where your documents will be proofread by a second set of eyes and checked for quality, spelling and grammar. Our editors are trained to notice any areas of improvement and will implement any information that will further enhance the quality of content within the document. Public Service Resumes team of qualified, creative and professional designers will ensure your Resume and Key Selection Criteria documents are designed according to your choice from one of our wide range of designs. Our diverse and creative designs can be tailored for a full page, ¼ page or no design and the option of a tailored custom design. The Public Service Resumes support team consist of a mixture of administration, team leaders and support staff including your writer that are committed to ensuring quality service, a seamless process and the full support you may require throughout our process and post service.